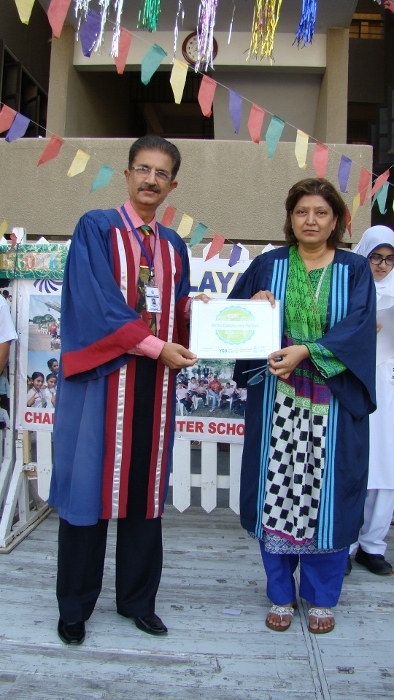 Youth Service America has awarded our school a community partnership certificate and declared the school as one of the most active partner of YSA. 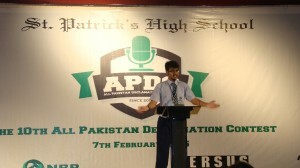 All Pakistan Art Competition organized by D.A Public O & A Level School. 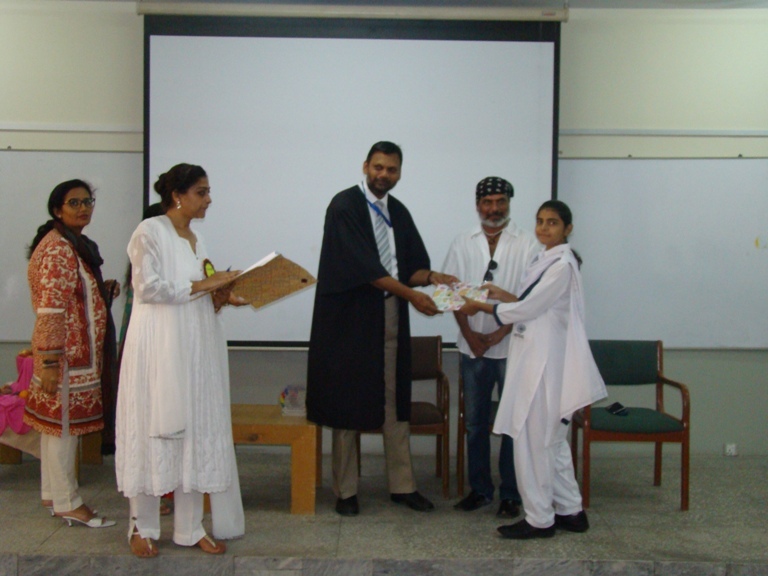 Fabiha Alavi and Farhan Jilani participated in the event. 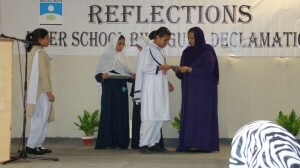 Fabiha Aalvi got the second position in the Category 2. 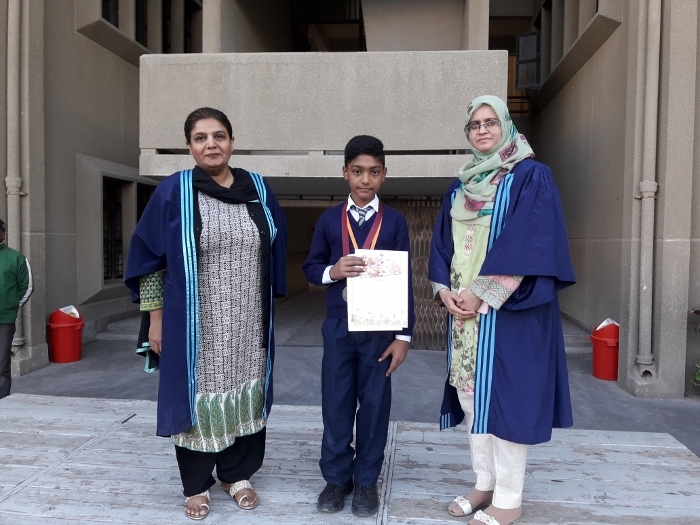 Shahzain Haider of class IX-AKUEB participated in the Inter-School Naat Competition organized by Stanmore Public School and won the second position. 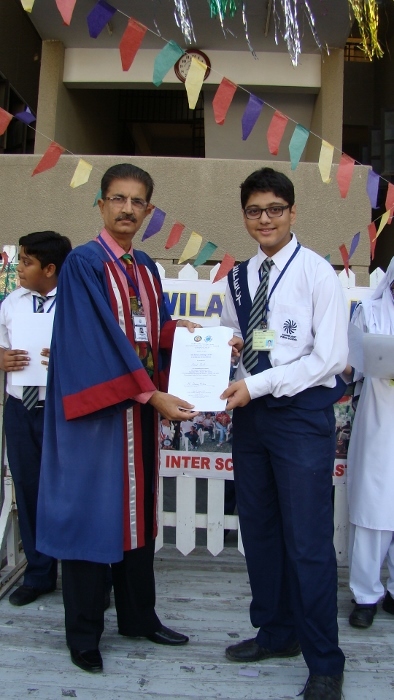 309 students appeared for International Kangaroo Mathematics Contest 2014. 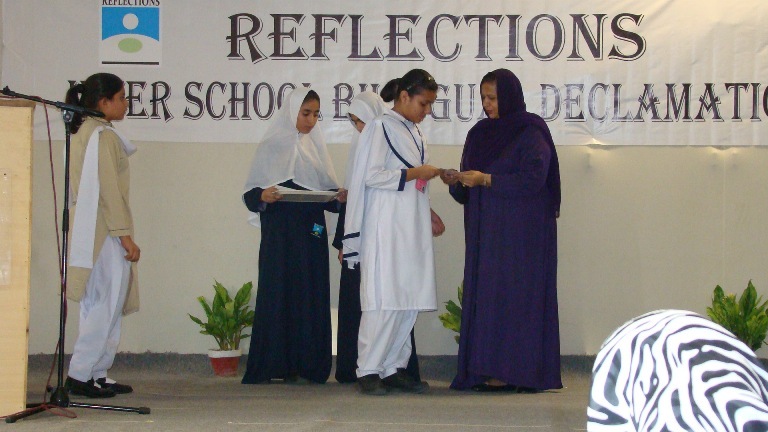 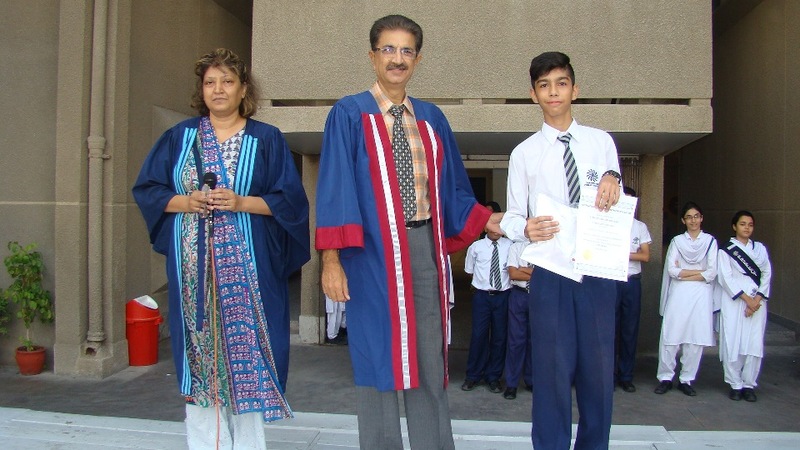 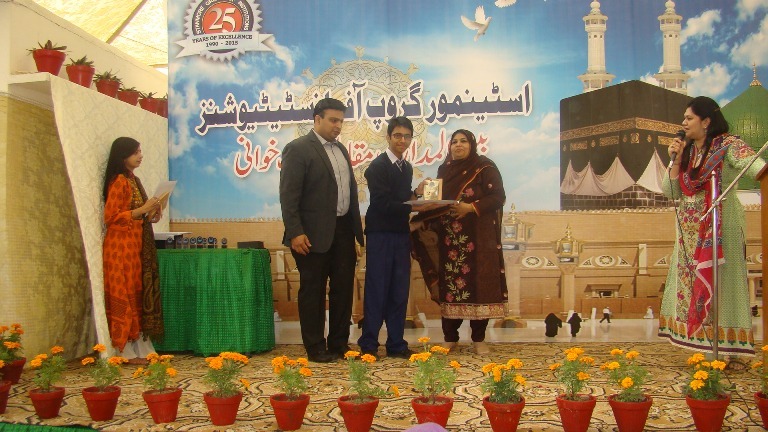 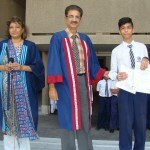 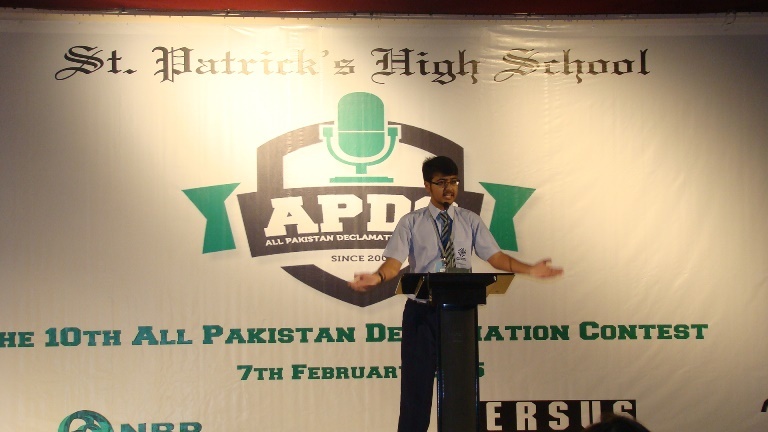 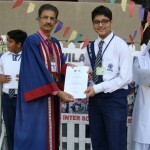 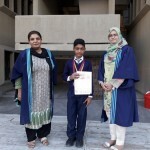 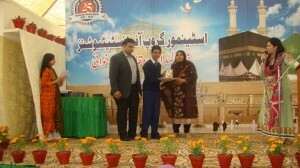 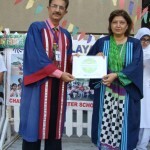 Syed Muhammad Arsalan of class IX-O has secured the highest marks in the school.